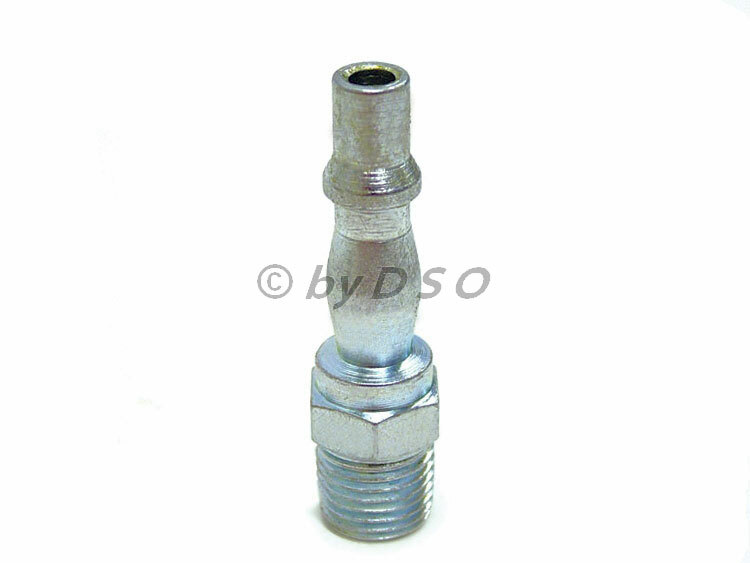 Constructed from high carbon steel and nickel plated for durability, these airline bayonet fittings are made to a very high standard of quality, easy to use and last a long time. Reduces accidental air line disconnection. Simply push the hose over the fitting tightly. For use in the industrial sector for busy factories, trade workshops etc.